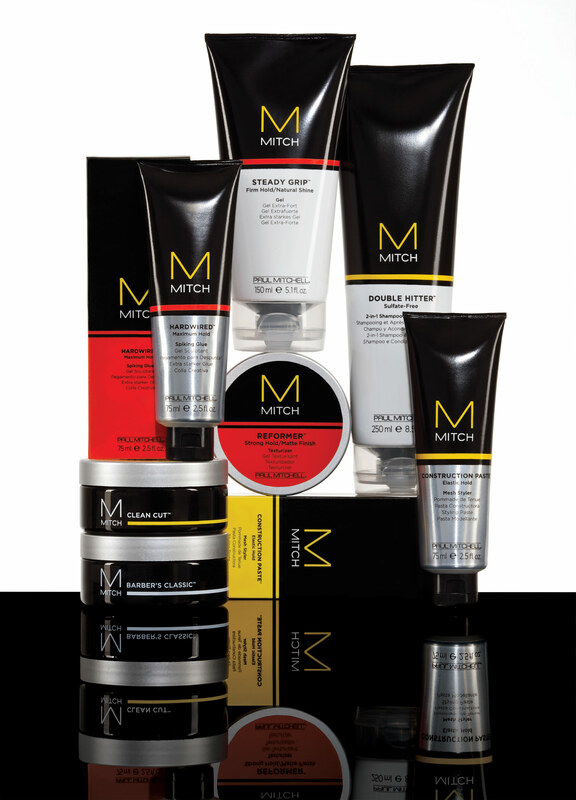 Michael Ellis provides the very best professional hair care products that are available . Careful thought goes in before we bring any product lines in to be sold , we actually research and test the products out ourselves. Our new Line is by Paul Mitchell. Michael Ellis is now a Paul Mitchell Signature Salon. We are excited about our new partnership with this company. It will provide a great product for our clients as well as education for our stylists. We strive for great customer service and we hope to bring a new level of service that our clients will enjoy. 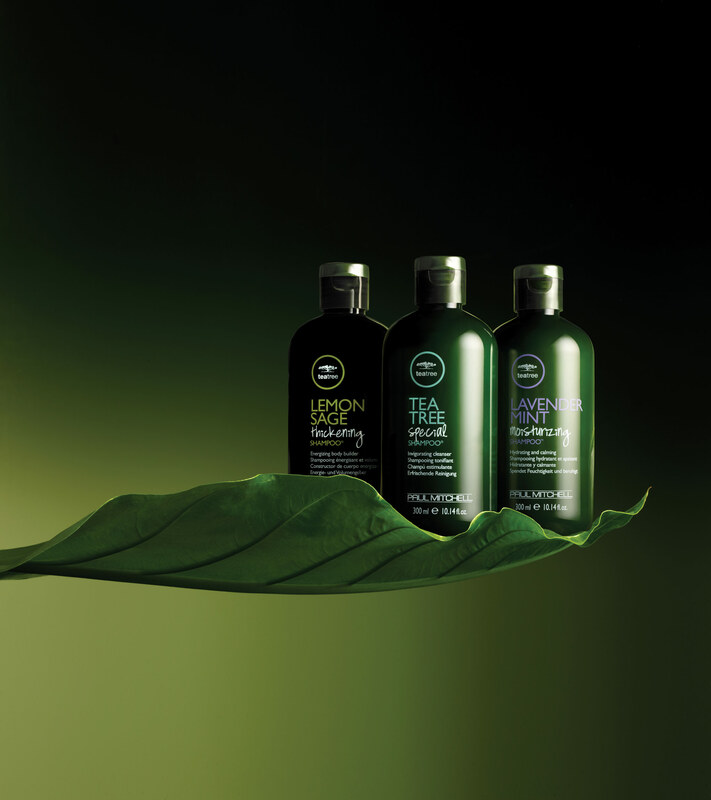 Our new lines are Awapuhi wild ginger and Teatrea by Paul Mitchell. The styling products are to be experienced . Some of the best that I have used . They include a Root Booster , Moose Gel , Passion Shine Gel , and a Stay Straight Balm that’s awesome.